The BIG Event is an annual fundraiser hosted by Big Brothers Big Sisters of Comal & Guadalupe Counties. 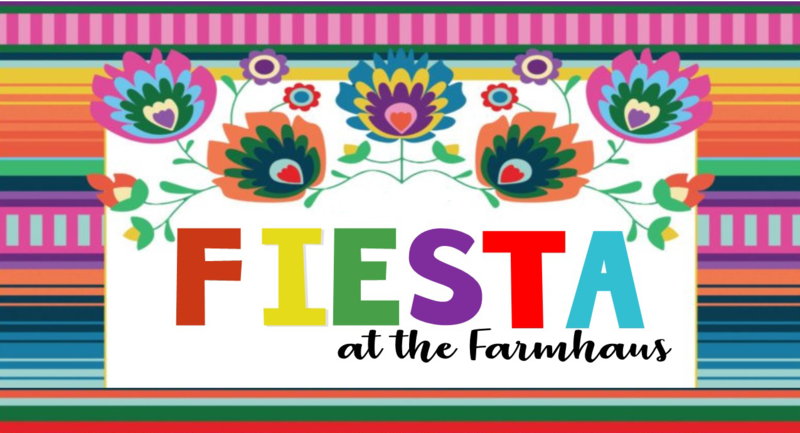 This year's affair, Fiesta at the Farmhaus will take place on Friday, June 14, 2019 at the beautiful Allen Farmhaus and will include music, a silent auction, bar, heavy hors d'oeuvres and an incredible opportunity to share the Big Brothers Big Sisters story while having a fabulous time. Fiesta at the Farmhaus presented by your company’s name. Prominent recognition in all local radio & television PSAs leading up to the event (contingent on partnership with radio or television corporation). Prominent recognition in pre-event press release. 16 Tickets to the event, recognition from the band throughout the night during the event. Company logo and link to company website placed on BBBS Comal and Guadalupe Counties website, BBBS Facebook page and BBBS website event page. Large company logo on sign at event entrance and on event program. ﻿Recognition in local radio & television PSA (contingent on partnership with radio or television corporation). Recognition in pre-event press release. Company logo placed on BBBS Comal & Guadalupe Counties website Facebook page. 4 tickets to the event and recognition from the band during the event. Company logo on sign at event entrance. Reserved table for eight (8).